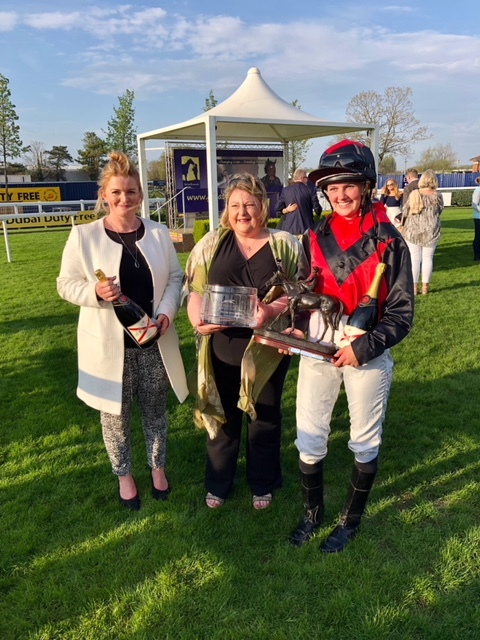 Miskin Wins Charity race at Newbury! Colleen Ford-Ellis owned Miskin won at Newbury on Saturday. Ridden by Katie James, who works for Oakgrove stud, was having her first ever ride on a Racecourse! She gave him a great ride and they won comfortably in the end. Miskin really enjoyed himself and it was a great warm up for his forthcoming season. 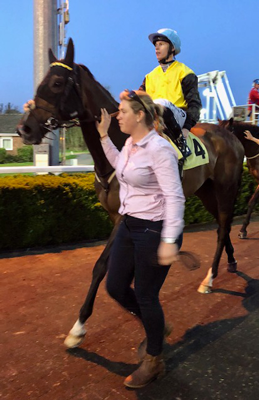 Secondo ran a nice race on his first run back after a break at kempton staying on nicely to only be beaten 3 and a 1/2 lengths under Richard Kingscote. It was a good start and he looks exciting for the season ahead. Robert Stephens Racing Club Launched! We are excited to start our brand new racing club. 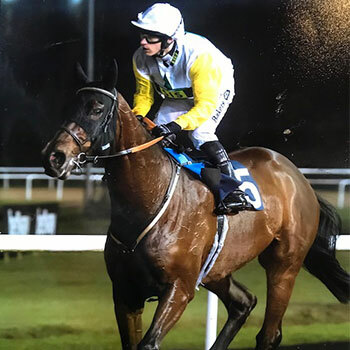 It has 2 horses in it and our first runner will be Secondo on Wednesday evening at Kempton. Full details are on the website so please take a look. 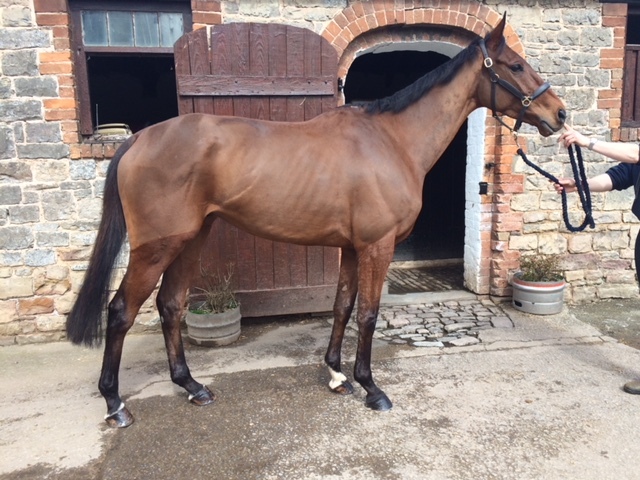 On his second start after a long time off Seniergues ran really well to finish a good second in the 2mile novice hurdle at Chepstow and we are really looking forward to him this season. 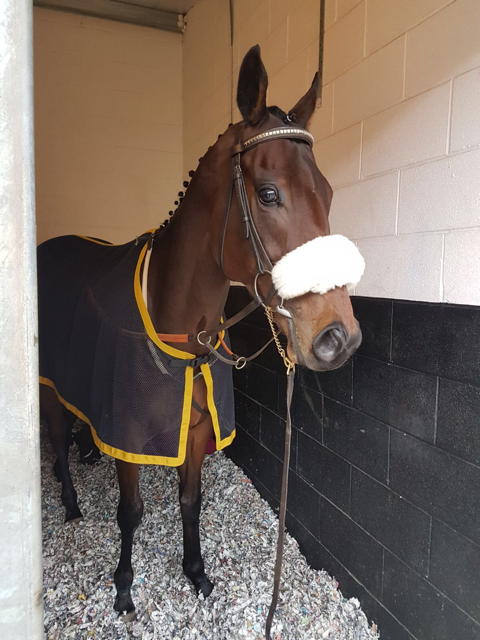 Castle Lyons finished a good 3rd at kempton on his first run back after a break. He settled as well as he has done and was staying on very well at the end over 1m3 which was just on the short side for him. We hope to run him in May on the turf.